Quality construction by Mike's Custom Homes. 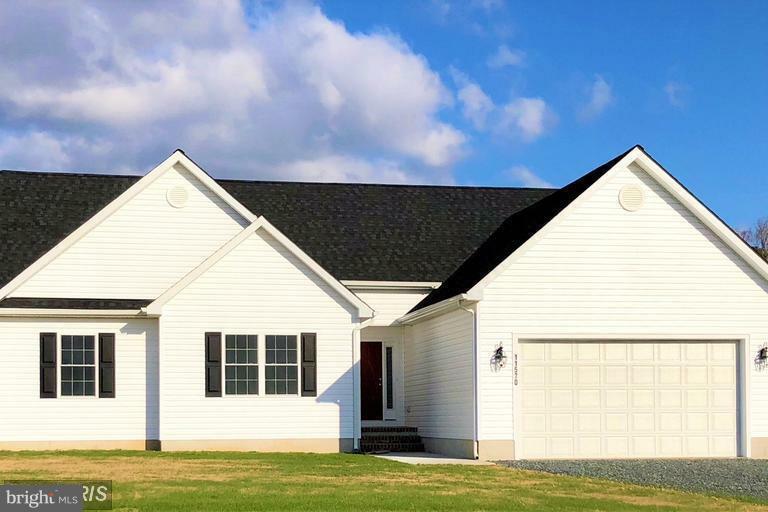 Be one of the first to build your dream home in Maple Wood Estates, located in the quaint town of Ridgely! Listing courtesy of Benson & Mangold, Llc..